Buying a home for the first time? One of the key considerations you’ll need to make is just how much ‘house’ you want to buy. While going minimal might seem like a good idea to save on costs, having a smaller living space can end up cramping your lifestyle in many ways. Let’s take a look at three great reasons why your first home should be roomy, spacious and luxurious. Have you considered whether or not you want to have a family? Whether you’re a single young professional or part of a newlywed couple, there’s always a chance you’ll end up with more kids than you think. If you’re buying a home for the long haul, you’ll want to ensure that you have enough bedrooms to contain a growing family. It’s much easier to make other use of a spare room than to invent an extra bedroom if you end up with one or two more children than you had planned. Even if you don’t have kids, you may end up welcoming other family members into your home for extended periods. As you might imagine, small living spaces will limit your options. Whether you want to build out a new media room or just want more luxurious furniture, much of the time living small means living without. Buying a larger home from the start will give you all of the space needed to build your dream home. And over time, you’re far more likely to enjoy living in a home that you can tweak and customize to suit your changing tastes. Don’t forget that extra space can always be put to good use. If you have a finished basement, you can possibly rent the suite out to a tenant. Or, you can host guests in your extra bedrooms using apps like Airbnb. If you’re more of an entrepreneurial type, you can start a small business out of one of the spare rooms. These are just a few of the many reasons why buying a larger home is an excellent idea. 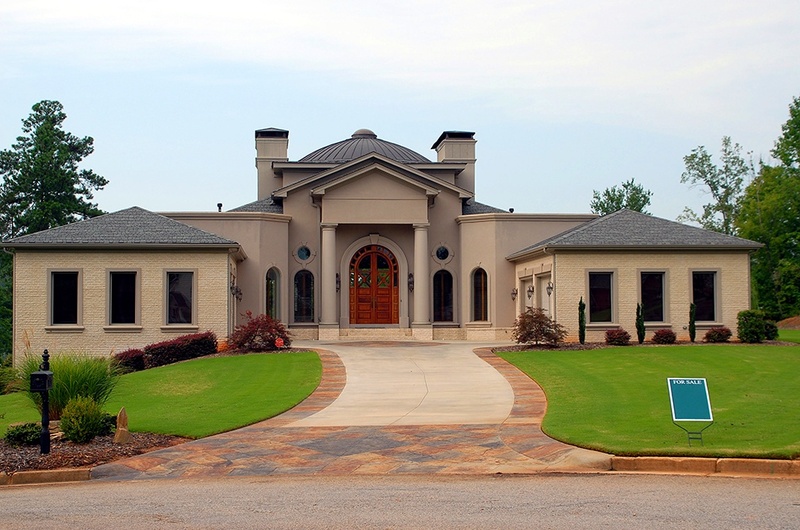 For more information about purchasing a luxurious home, contact your trusted mortgage professionals today.